Happy Thursday, folks! 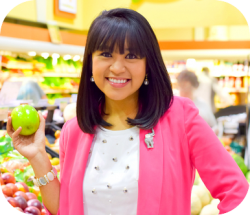 I’m gearing up for FNCE (Food and Nutrition Conference & Expo) with the Academy of Nutrition and Dietetics that will be going on this coming Saturday – Tuesday. So much to do before I leave! However, I was happy to see that some of the local publications I contribute to came out this week! 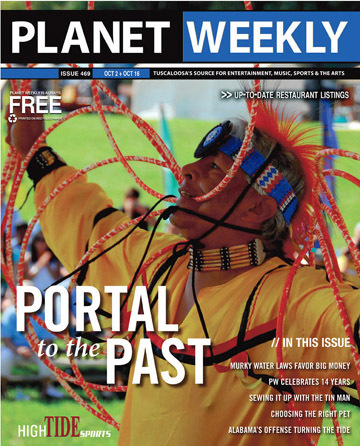 My friend Cindy from NewlyWed Nutrition recently recruited me to help her with restaurant review for The Planet Weekly. Below is my first review of a local pizza place in Tuscaloosa. I also had my articles from Druid City Living pop up this week. Instead of focusing mainly on food, I was asked to help with some awesome community events happening this month and next…including a delicious Bacon and Brewfest and a fun Monster Makeover! 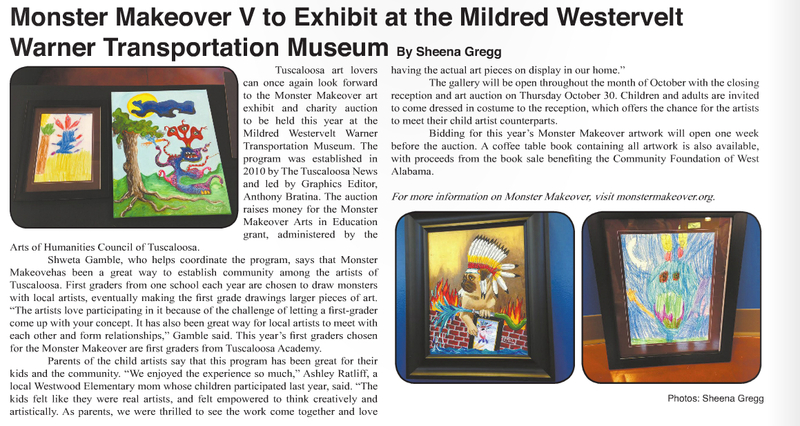 Check out this month’s digital issue of Druid City Living to read the publication in its entirety. What are you up to this weekend? Let’s swap some ideas! 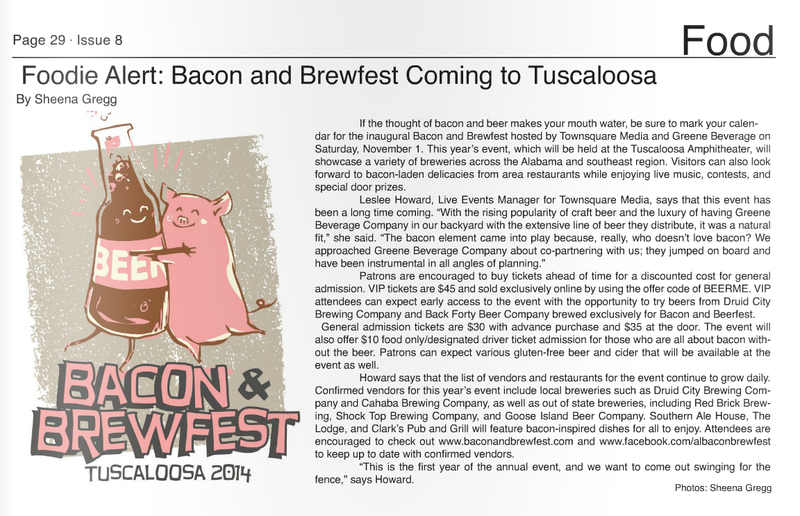 This entry was posted in dining out, personal, Uncategorized and tagged bacon, bacon and brewfest, monster makeover, pizza, Tuscaloosa. Bookmark the permalink. Yay! Glad to see you published 🙂 Also glad you finally got to go take some pictures of the Monster Makeover – too cute!